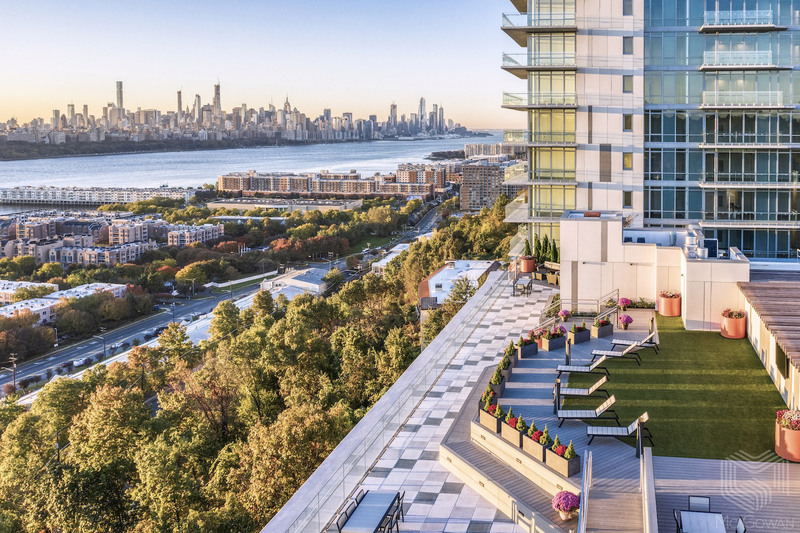 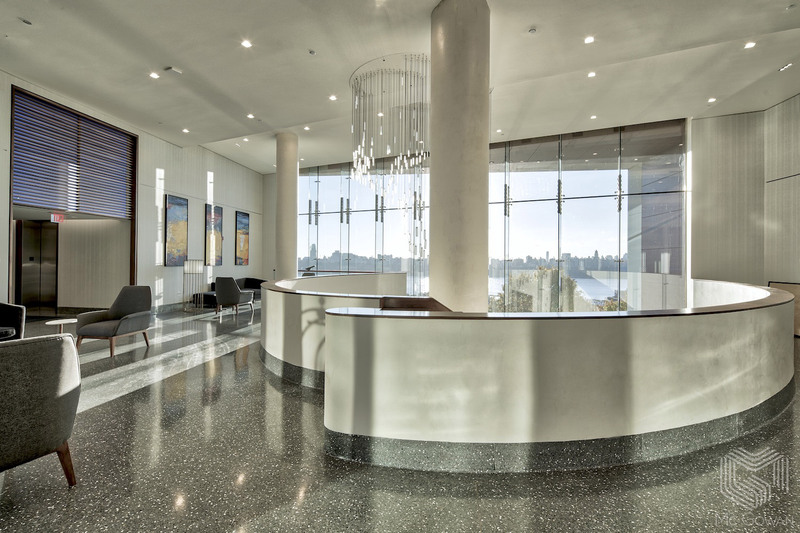 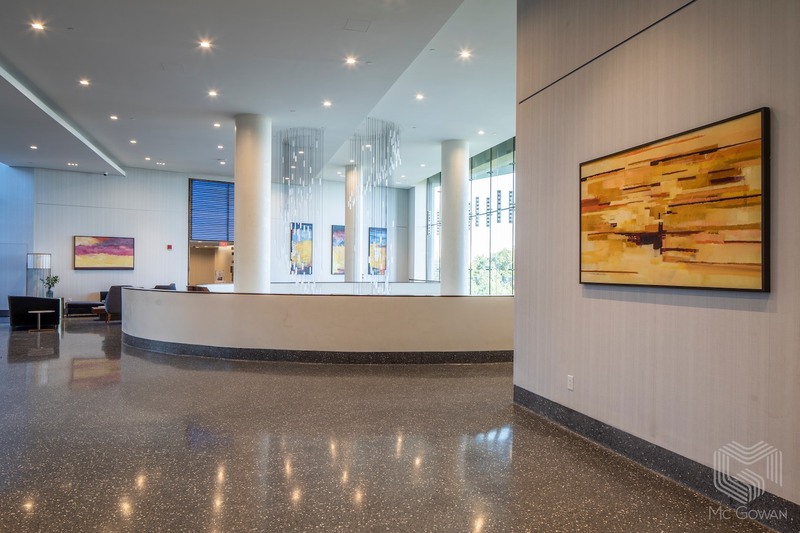 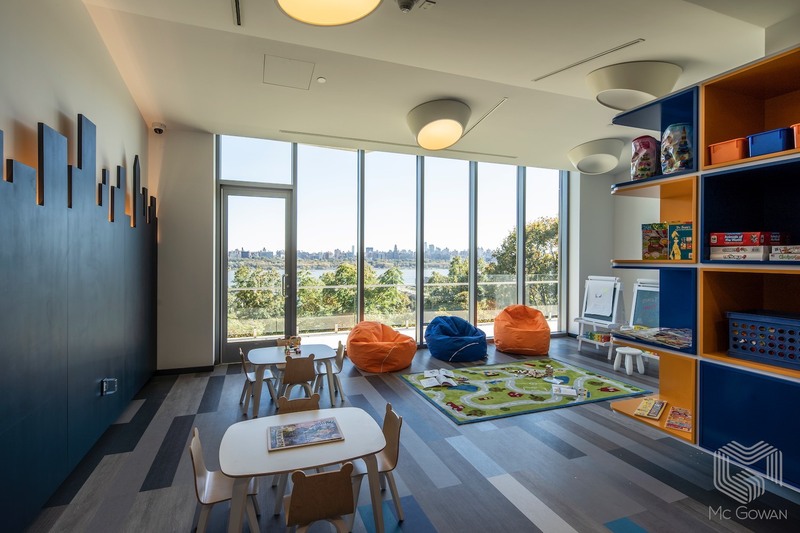 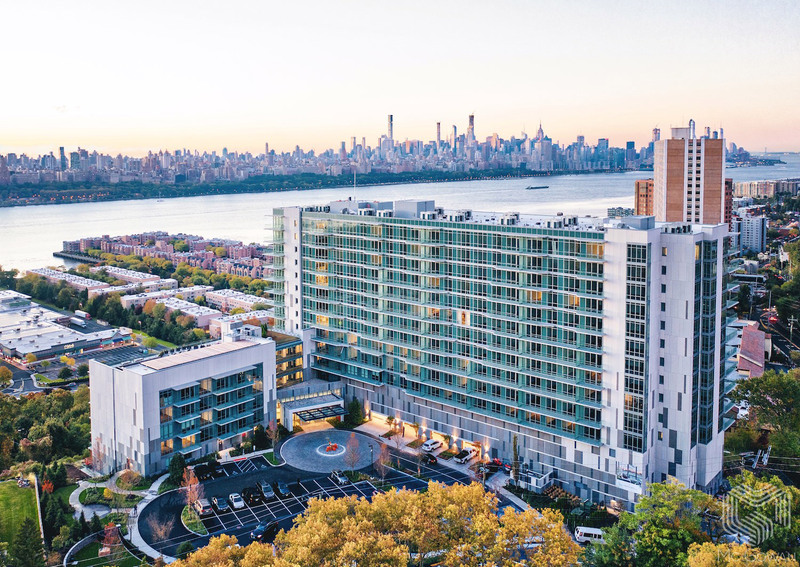 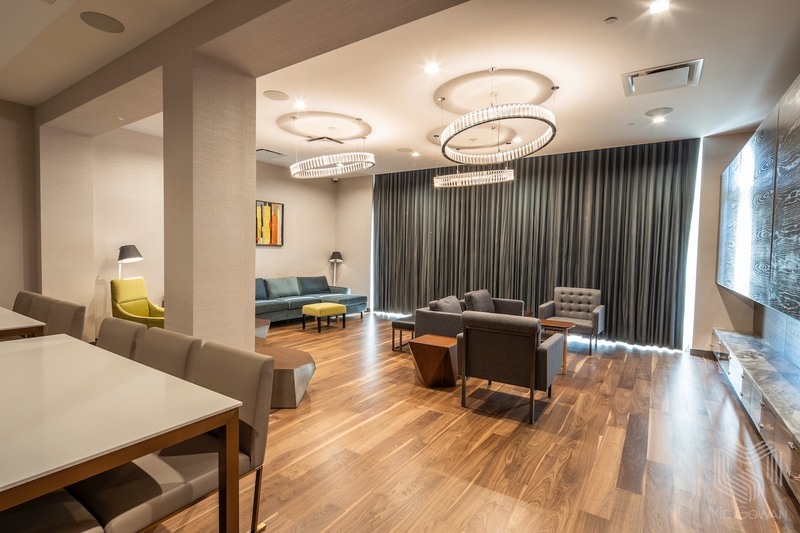 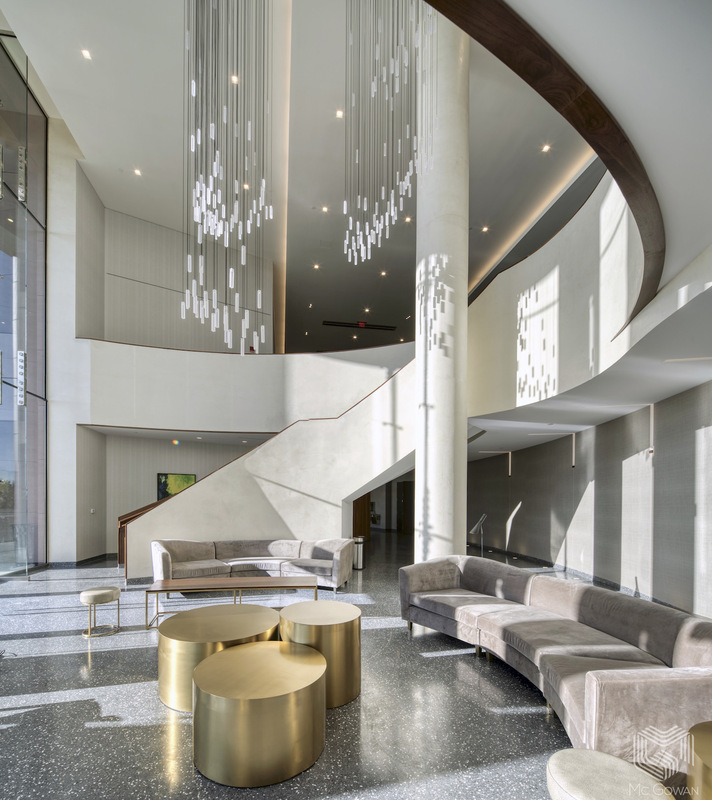 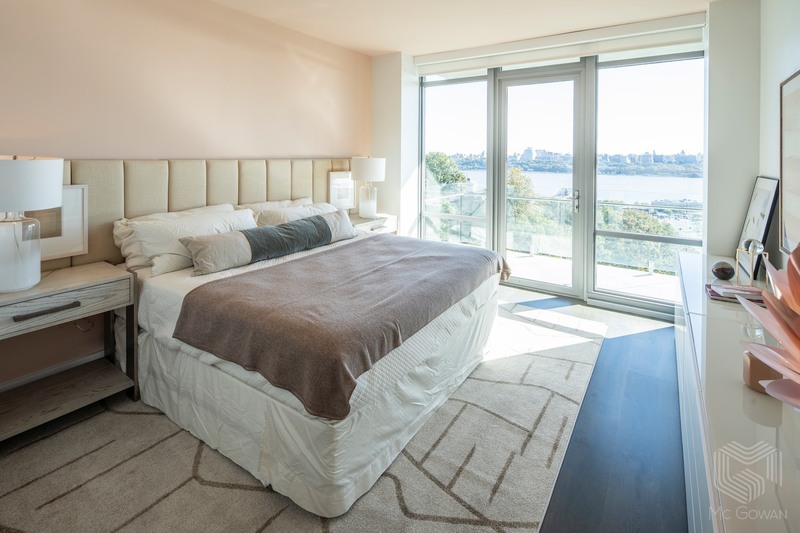 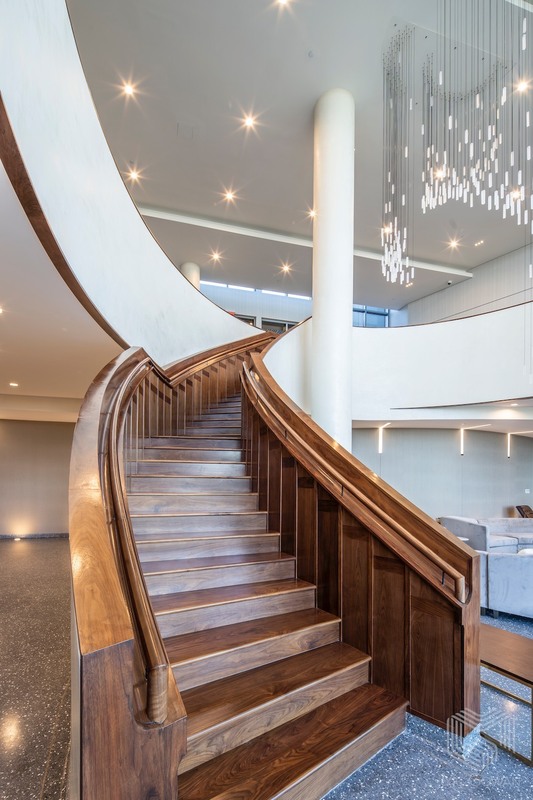 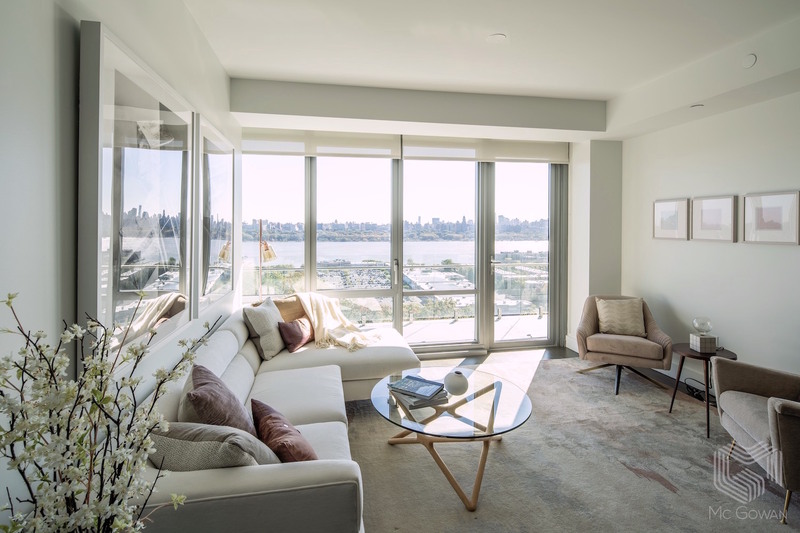 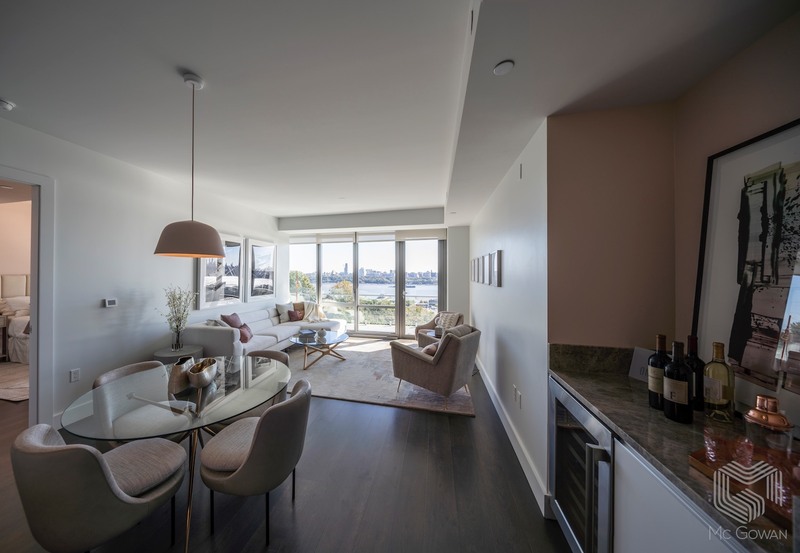 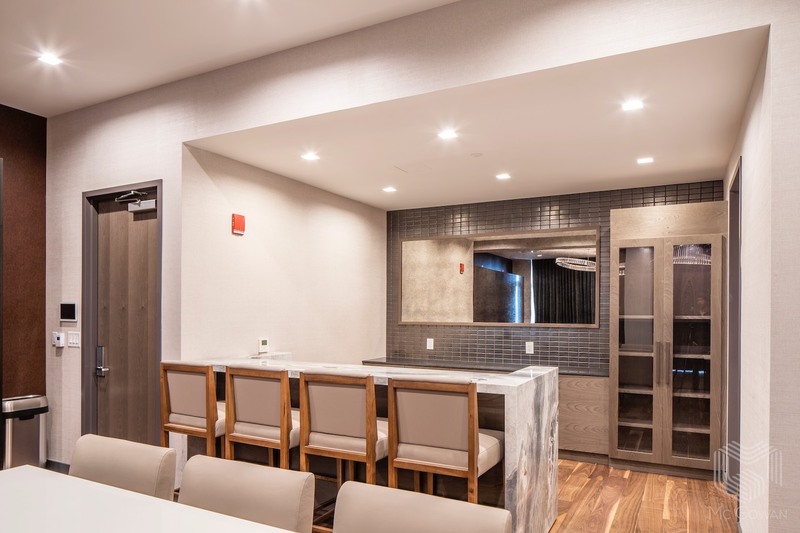 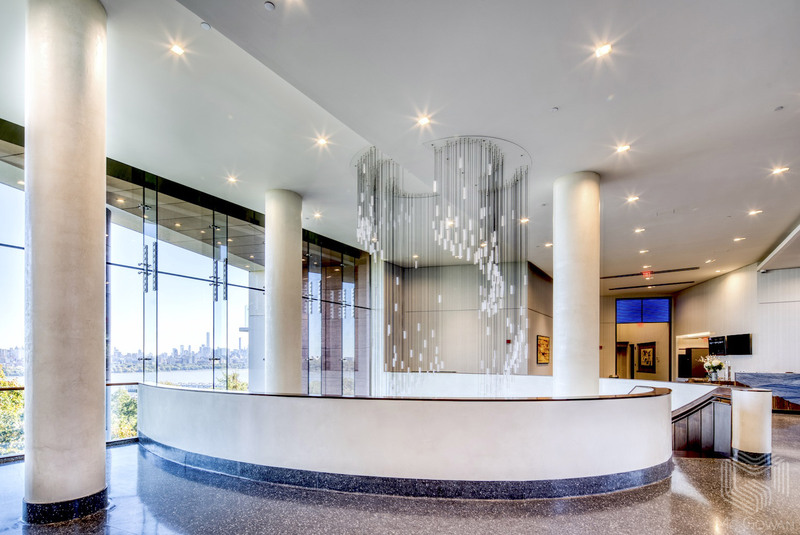 This 14-story residential development contains 209 high-end condominiums with one to four bedrooms and outdoor terrace space totaling 421,000 square feet in Cliffside Park, NJ, offering unparalleled views of the Manhattan skyine. 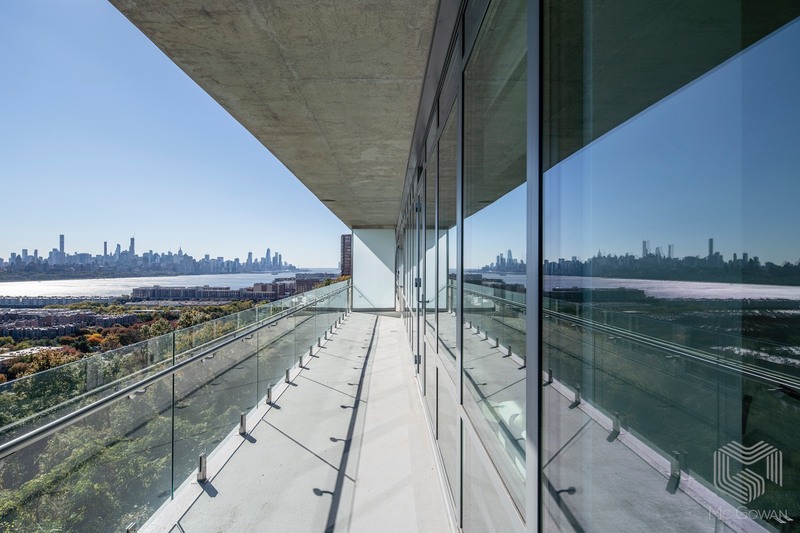 The building is situated on the precarious topography of the "Cliffs" of Cliffside Park, requiring extensive site work including rock removal by blasting. 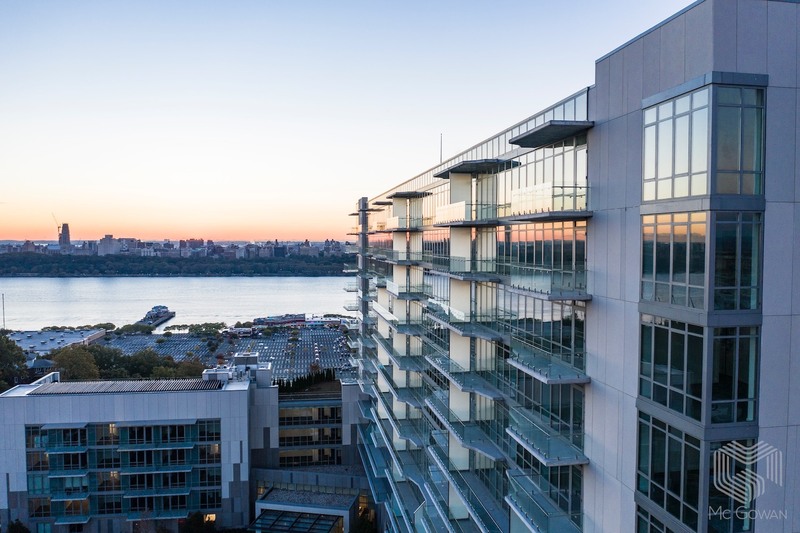 The exterior building is cladded with a glass window wall system with balconies, as well as exterior metal panels and stucco. 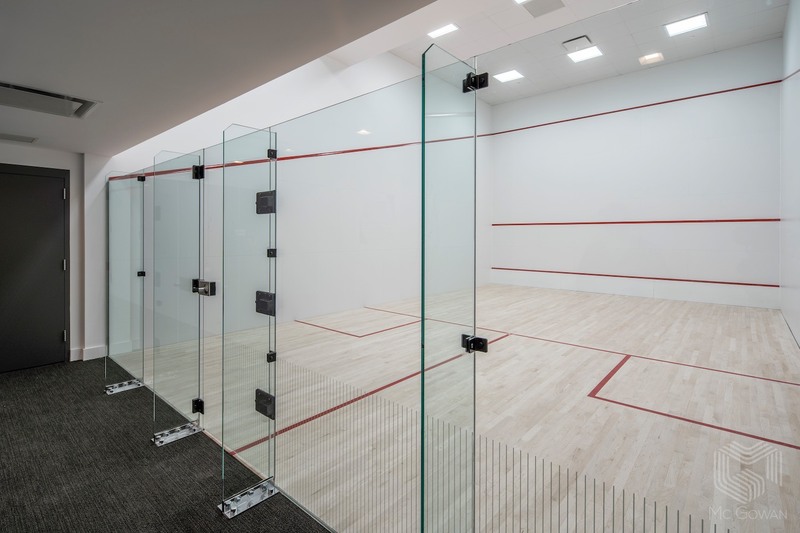 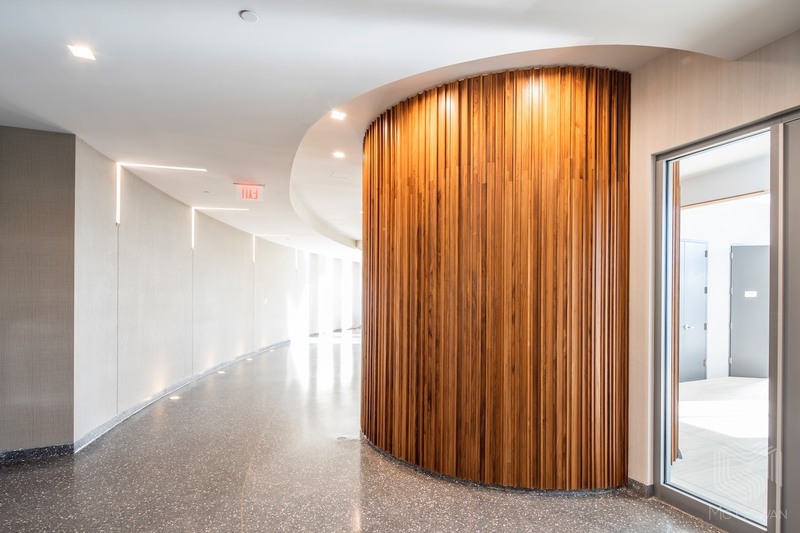 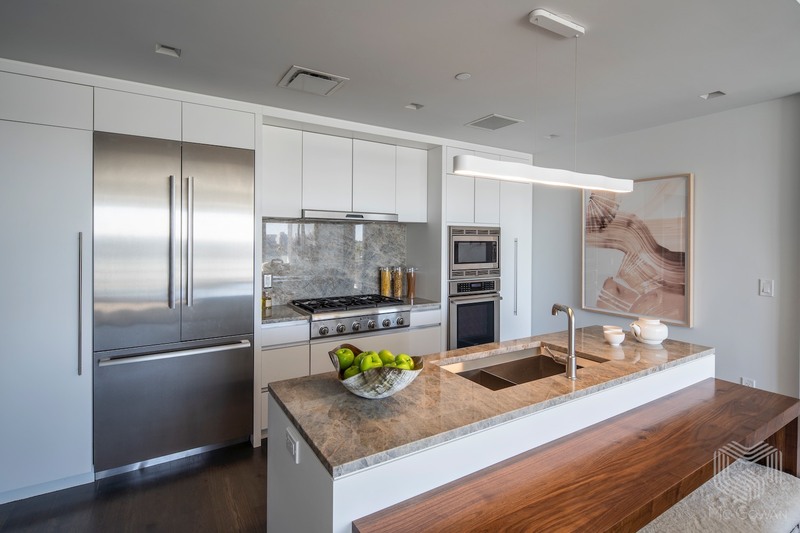 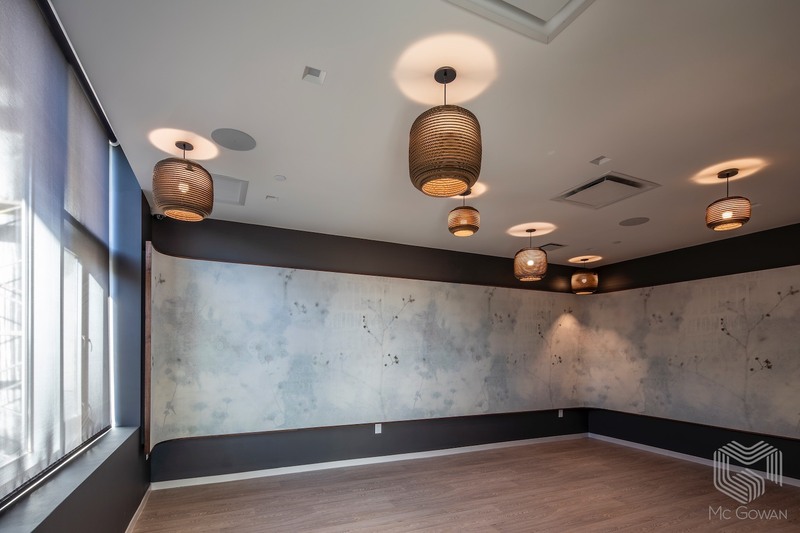 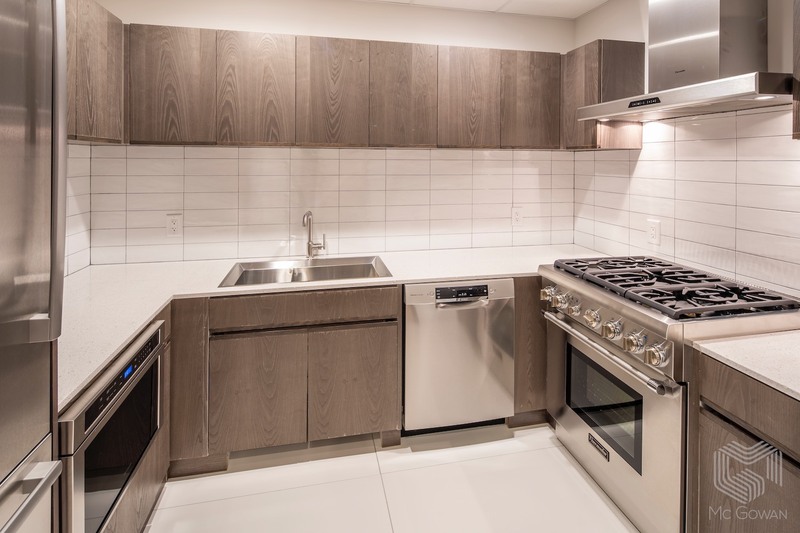 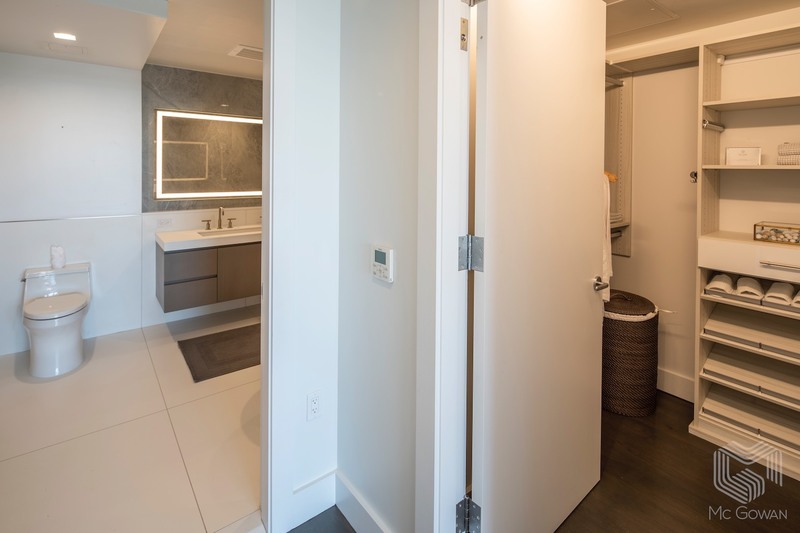 The finishes include custom millwork, ornamental metals, stone countertops, custom kitchen cabinetry, carpeting & VCT in public spaces, and wood flooring in the condo units. 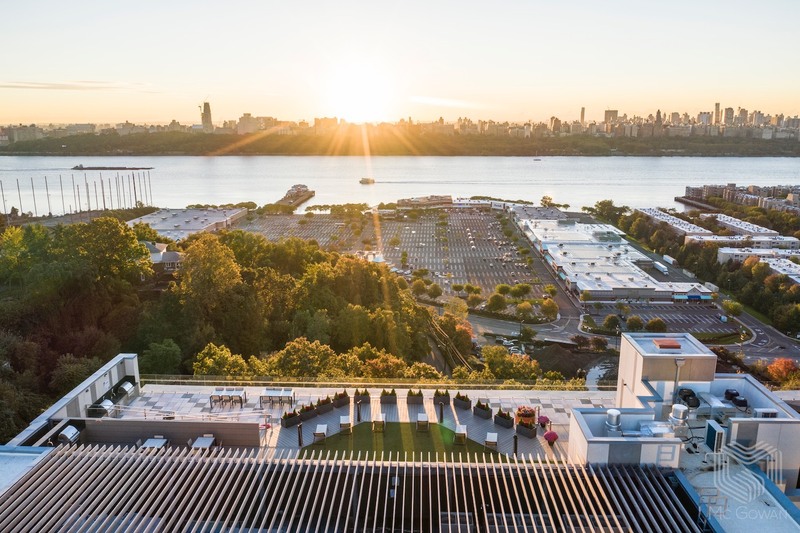 The building houses a super-modern fully-automated Unitronics Parking system accomodating 326 parking spaces. 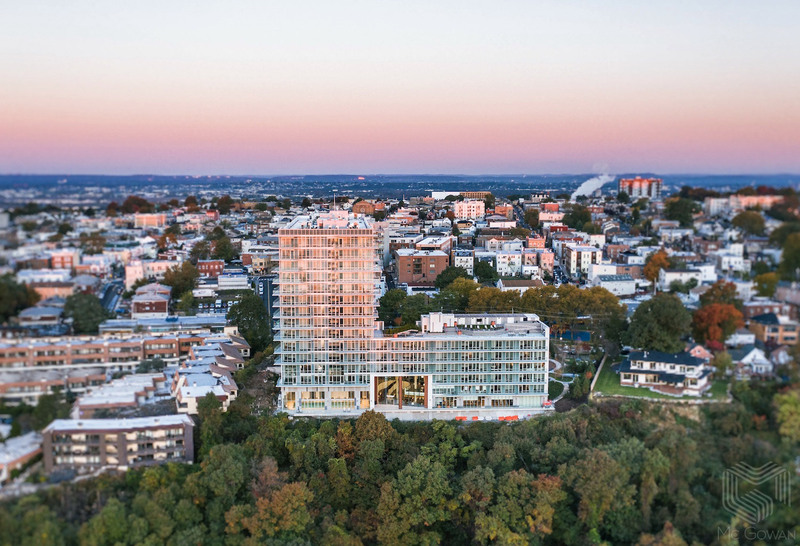 The state-of-the-art, high-density system will maximize parking spaces while minimizing environmental impact. 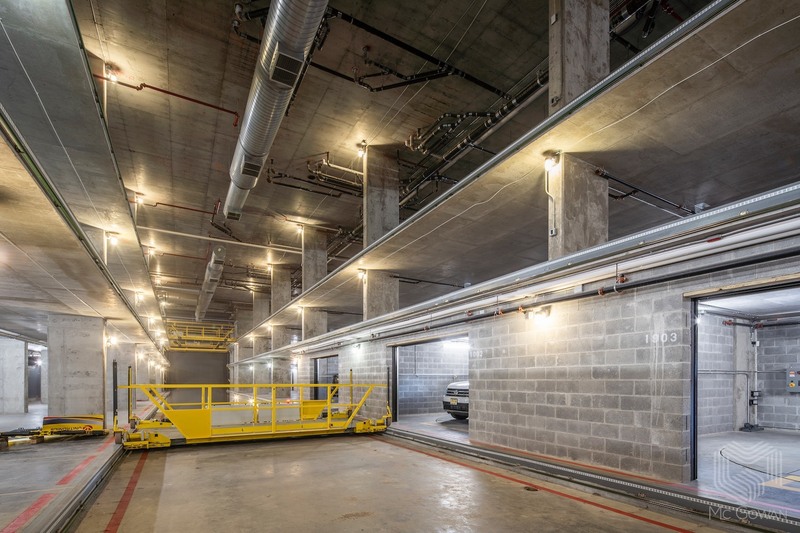 The system utilizes an array of horizontal and vertical conveyance devices and software designed to enable automated, efficient storage and retrieval of cars. 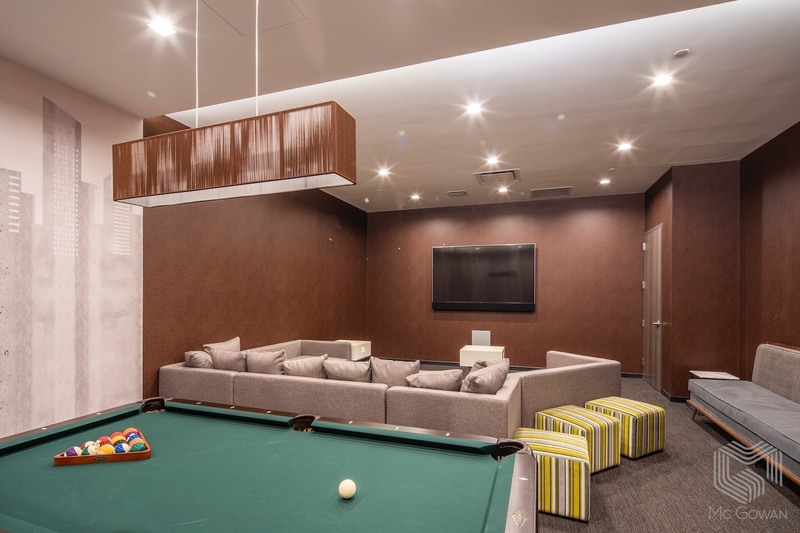 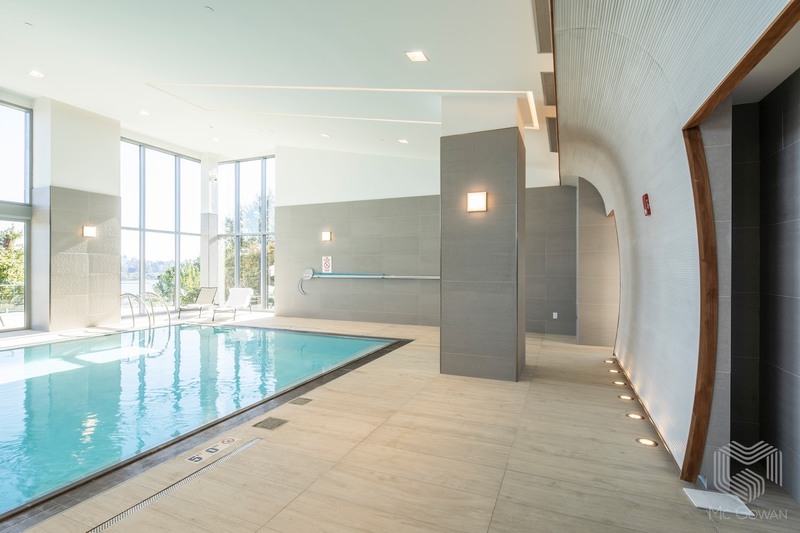 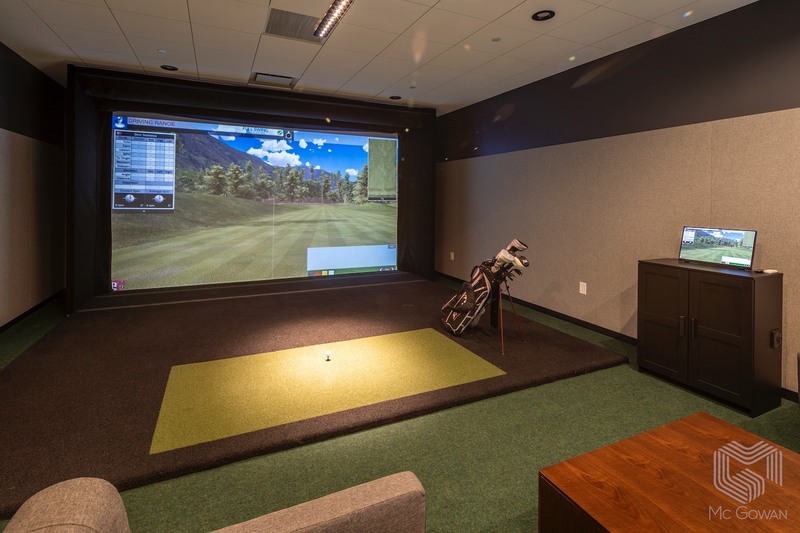 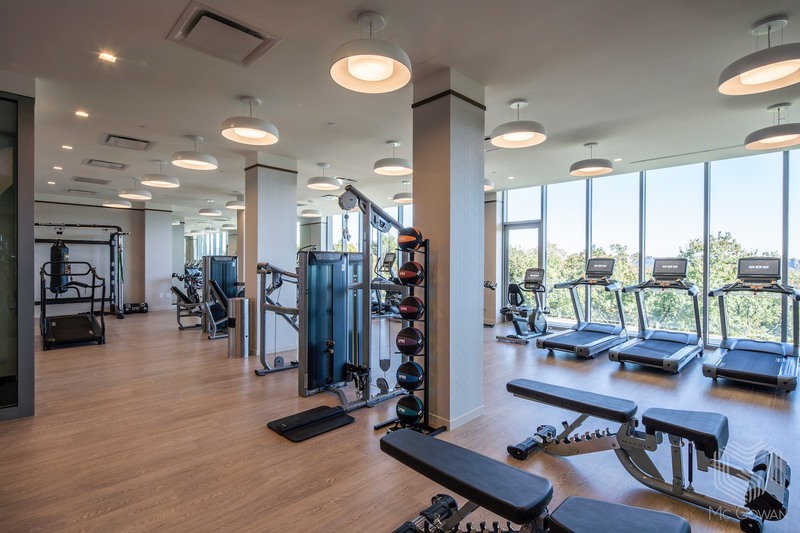 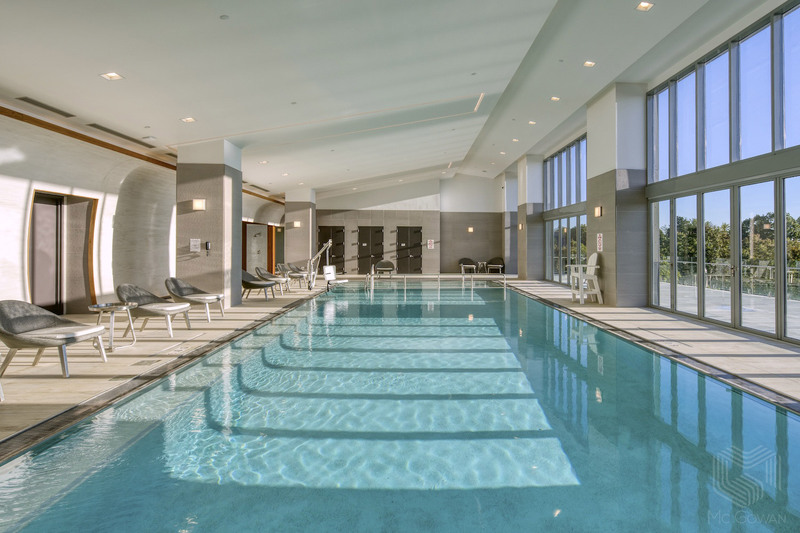 Amenity spaces include an Aquatic Center with a 55-foot heated pool and adjoining sun deck, a card room, home theatre, community room, lounge, state-of-the-art gym, and a rooftop BBQ and lounge area. 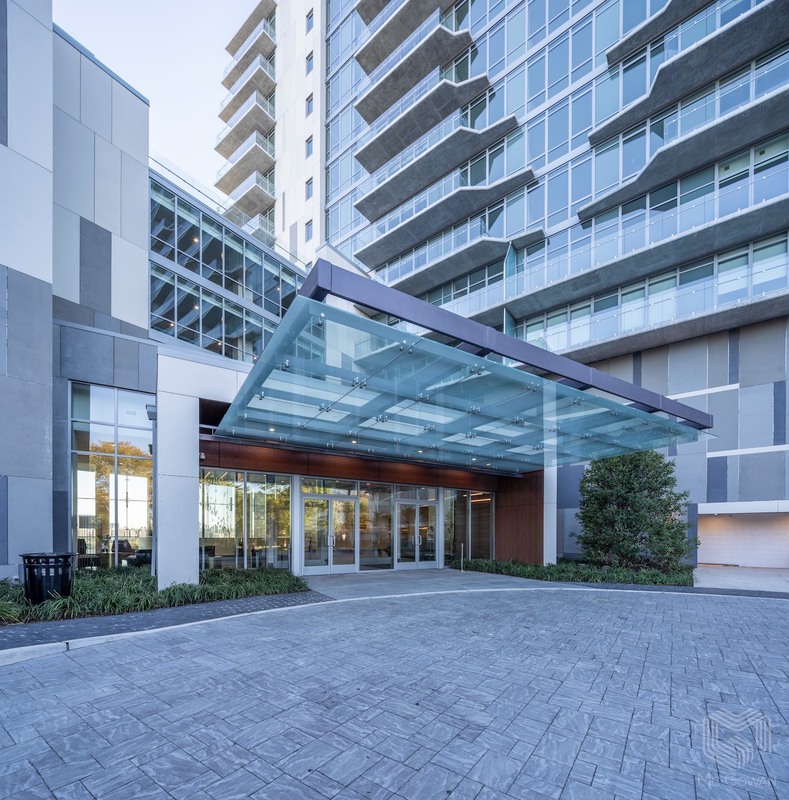 Watch our exclusive still-motion video for a visual play-by-play of Mc Gowan's ground-up construction activities from August 2016 to completion in 2018.